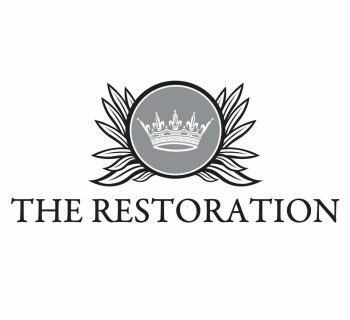 Local author Suzie Webster will release her first book, Revival on King Street, nationwide on April 10th. There will be a launch party for the novel on Wednesday, April 17th from 6 pm to 8 pm at The Library at Restoration Hotel. 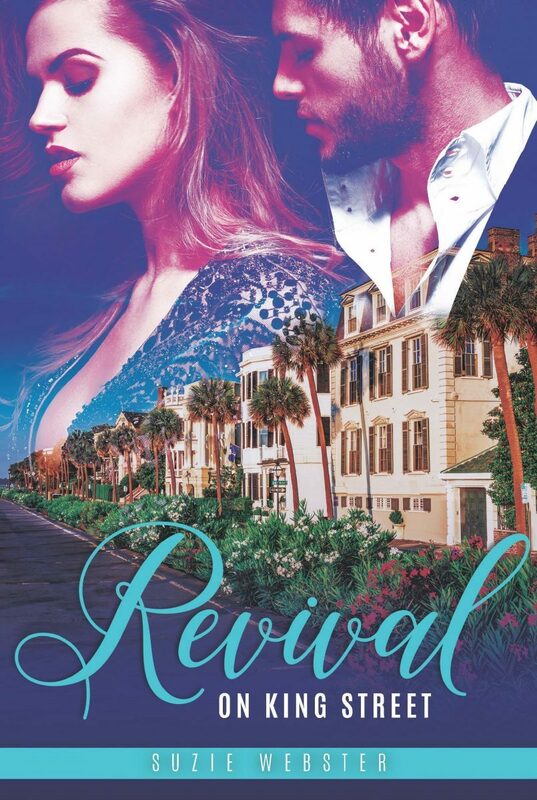 In Revival on King Street, author Suzie Webster shares the ups and downs of a group of friends in Charleston, South Carolina, as they pursue their dreams by day and their passions by night. The first of a series called "Lowcountry Liaisons," Revival on King Street zeroes in on Charlotte “Charlie” Finley as she pieces her life back together after her husband unexpectedly breaks her heart. After launching a new interior design career with her friend Chase, Charlie finds herself in the arms of a captivating stranger at the launch party for their biggest design project. This chance encounter spins Charlie’s life, which she thought was back on track, out of control in unexpected ways. 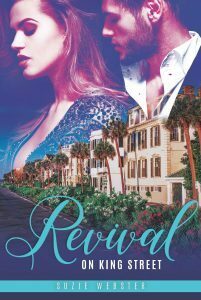 Revival on King Street is available for purchase online at Amazon. Suzie Webster seeks out adventure as much as she can. 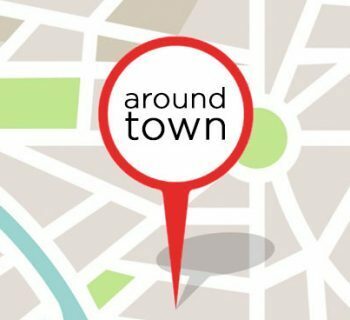 A self-described “foodie”, she feels fortunate to live in a town lauded not only for it’s amazing history and architecture, but also for the amount of award winning restaurants lining it’s cobblestone streets. When she’s not out exploring or eating, she loves to write stories, putting her daydreams down on paper. 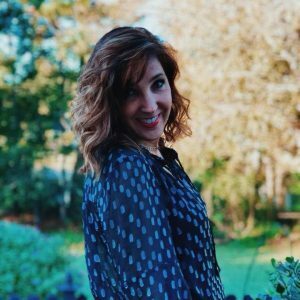 Webster loves to read; do CrossFit; and hang out with her husband, Drew; their three daughters, Ryleigh, Katie, and Reese; and her goldendoodle, Seamus. For more information, you can also visit suziewebster.com.